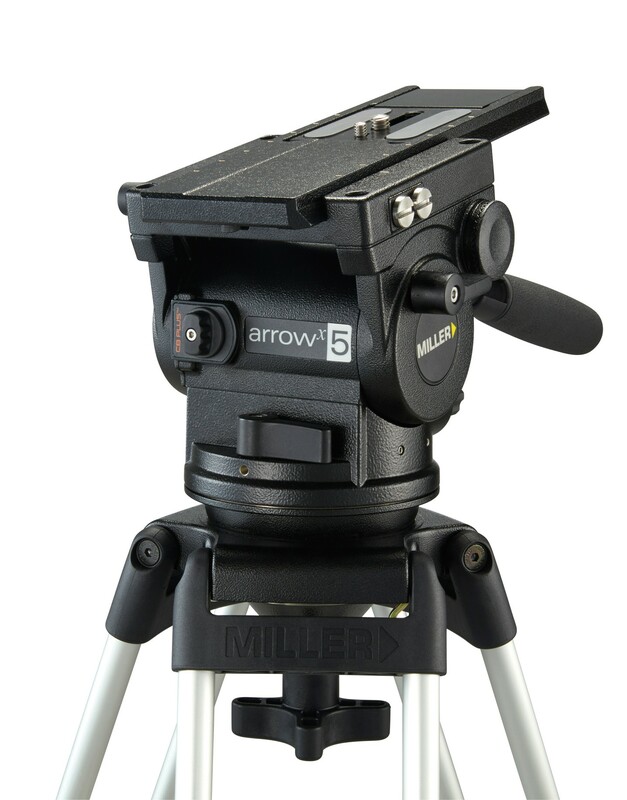 Miller Combo Pedestal series offers light weight portability with air adjustable column system that provides a smooth 350mm (13.8”) stroke for maximum payloads 30kg (66Ibs). 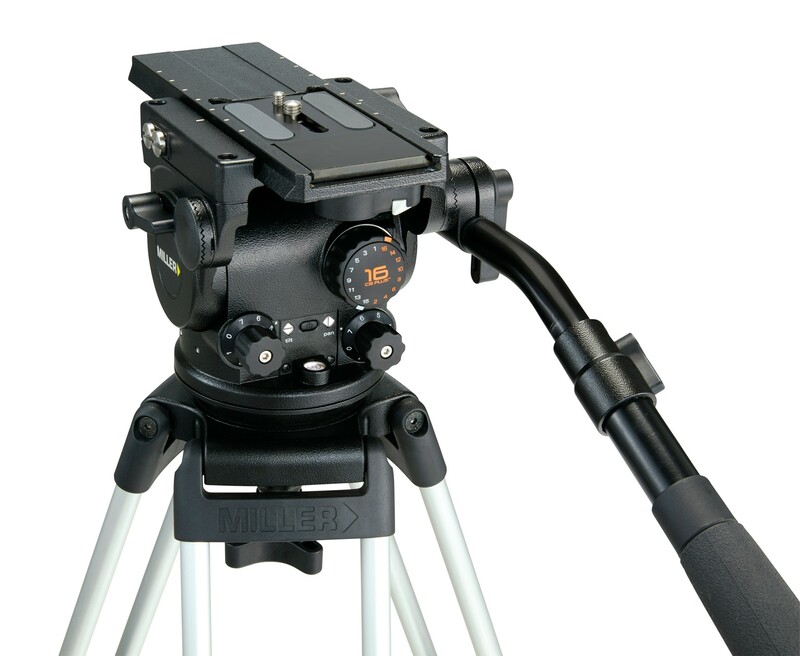 With its sturdy construction it delivers maximum stability with reliable and simple to use features. 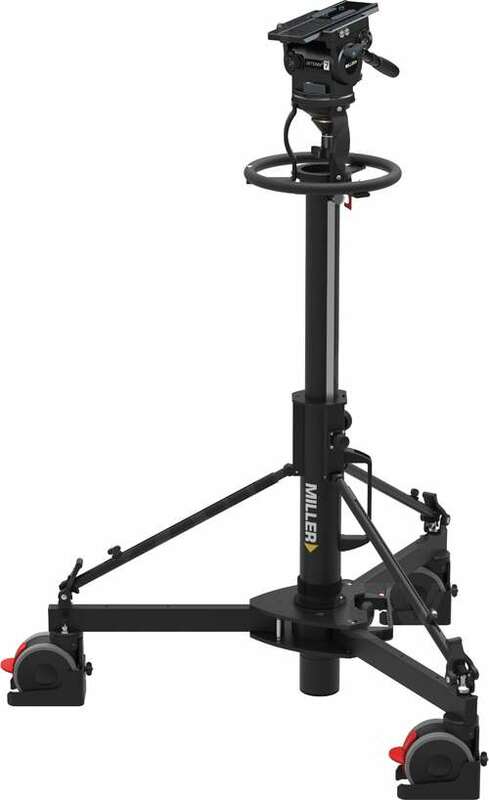 This makes the Combo Pedestal series a high performer offering perfect option for small broadcast studios looking for a versatile pedestal that punches above its weight.